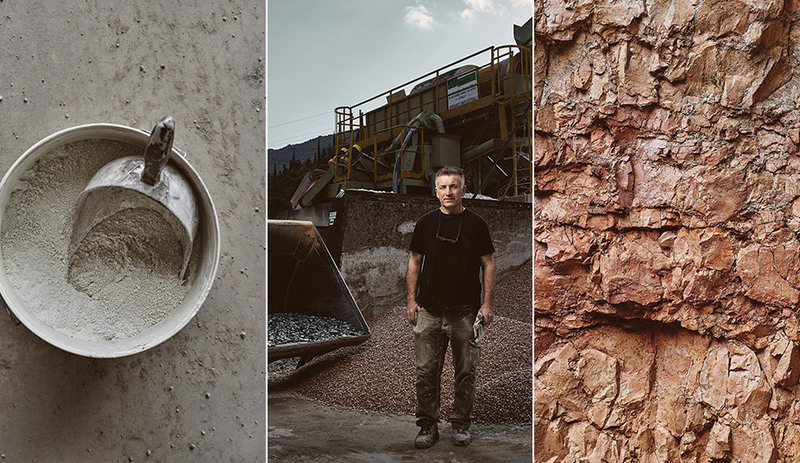 Using everything from sand to resin to flax, designers like Zuza Mengham, Christien Meindertsma and Alberto Bellamoli are combining natural and synthetic materials for impressive results. Long thought of as marble’s drab younger sibling, terrazzo has lately become popular among a handful of designers pushing the boundaries of material exploration. Appearing in Besler & Sons’ Props and Simon Legald’s Terra tables, the seemingly humdrum composite usually made from ground marble and concrete is rapidly rising through the ranks. And nowhere is this fact more obvious than in the Collecta series of furniture and accessories, for which Alberto Bellamoli worked directly with stonemasons to insert round marble inlays that look like drops of oil. Scattering the spots haphazardly, Bellamoli has made the composite seem almost naturally occurring. Working with craftsmen from his hometown near Verona, Italy – for centuries the heartland of terrazzo production – Bellamoli used the material to evoke his heritage and revisit his youth. 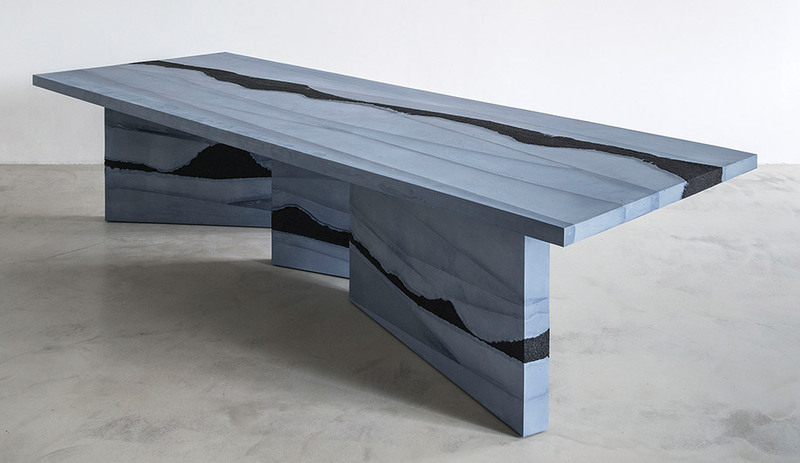 From his workshop in Brooklyn, New York, Fernando Mastrangelo is working wonders with sand. 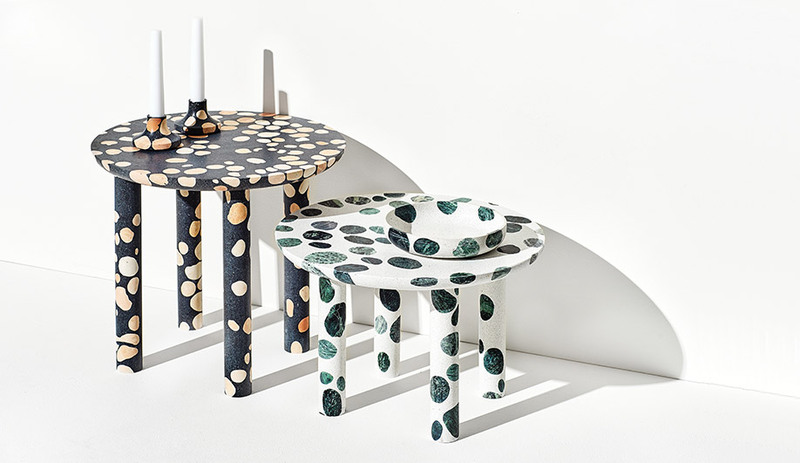 Rather than lump everything into a concrete aggregate, the designer sprinkles black silica between layers of unevenly cast cement, giving sculptural pieces like the Stag table the stratified look of a coal seam. Here as elsewhere, Mastrangelo isn’t afraid to experiment: rock salt, brass BBs, coffee, even rainbow sprinkles have shown up in his work. 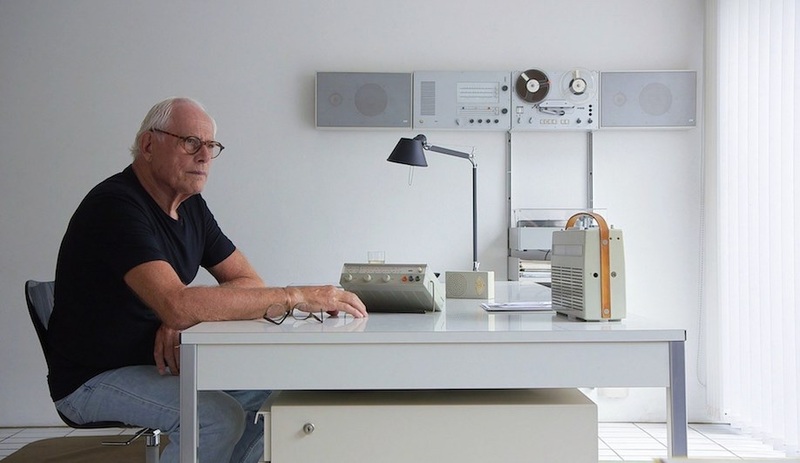 And in each case, he lets the materials do the talking. 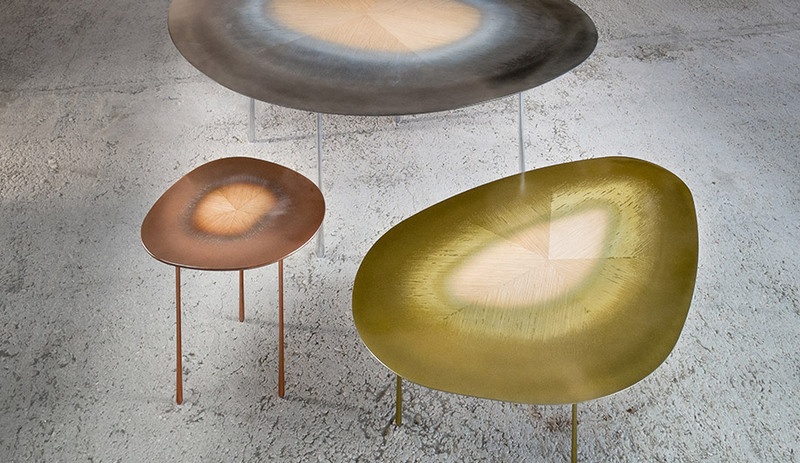 Wood bleeding into metal: the Echo table, by Toronto architecture firm Uufie, is a tease to the eye, a kind of natural alchemy or petrification. In fact, its edges are defined by liquid metal, which is then brushed into the hair-thin wood grains to create an illusion of one material becoming another. The overall effect is like a rain puddle, in part due to the thinness of the surface (in some areas just two millimetres thick) and also because of the tabletop’s organic, circular shape. Uufie, run by Irene Gardpoit and Eiri Ota, is known for finding fascinating ways to apply materials for unexpected results. One of its first projects used mirrors on the exterior of a cabin to reflect the surrounding trees. The firm has also made a chair, out of latticed Corian, shaped like a fully fanned peacock tail. After two years of refinement, Echo is now in production with the bespoke Italian manufacturer Toscari, and is available as a dinner table (in aluminum), a coffee table (in brass), and a side table (in copper). 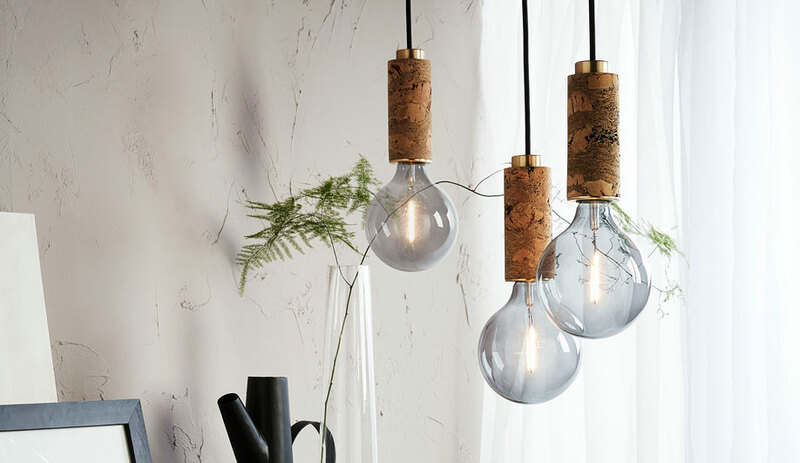 Singled out by Tom Dixon as a talent on the rise, Zuza Mengham of London makes inventive use of resin and other synthetics to suspend and showcase unlikely materials. For her Camber vase (left), she combined synthetic onyx with fragments from her own discarded works to produce a cloudy yet translucent effect. 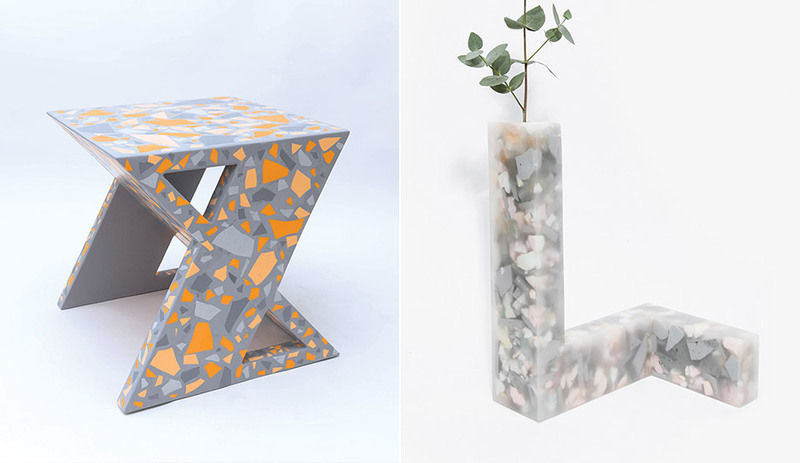 For her Nexus chair (far left), she employed a birch plywood core and a resin cast to showcase a multicoloured cross-section of terrazzo pieces. 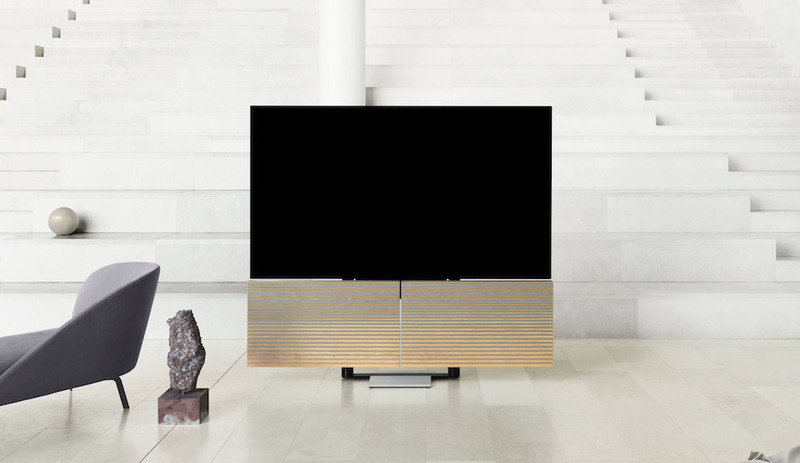 In each case, raw materials animate geometric forms to create a striking interplay of shape and substance. Christien Meindertsma’s ongoing interest in the natural world versus industry has led to a host of fascinating explorations. In 2007 the designer published a book that depicted all the byproducts that can be made from one pig. Both macabre and beautiful, the text, titled Pig 05049, provided a visual link between livestock and the consumer world – the kind of connection that most of us rarely acknowledge in our daily lives. 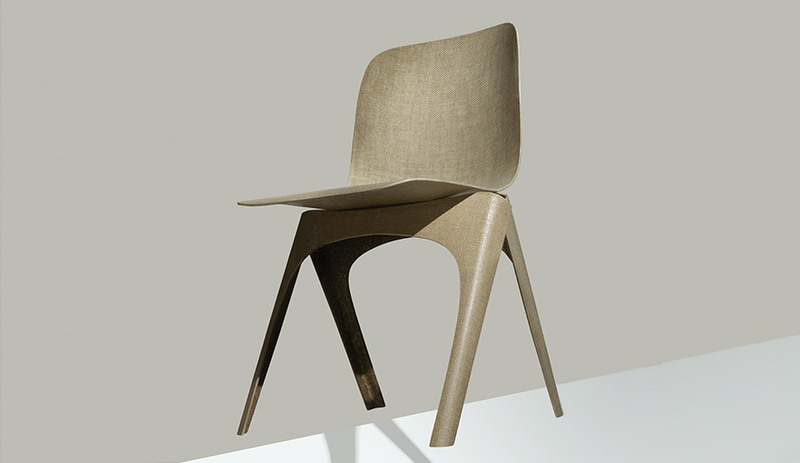 But Flax Chair, created in collaboration with natural fibre company Enkev, is among Meindertsma’s most successful efforts to link nature with product. 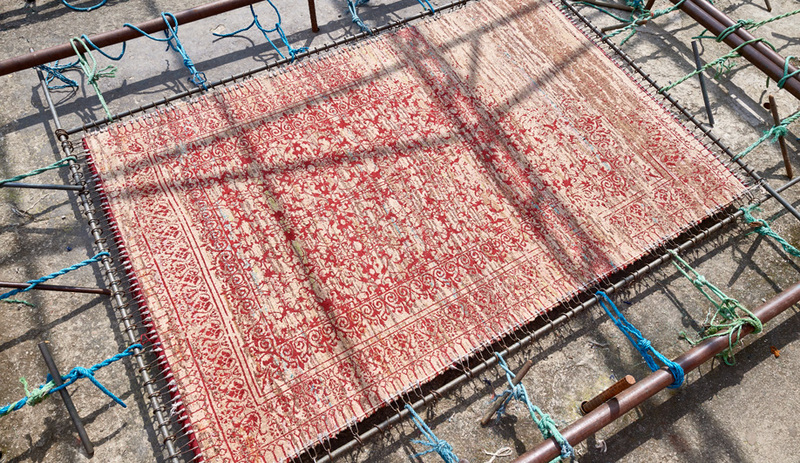 Enkev had come up with a durable composite of flax fibre and polylactic acid (PLA), and Meindertsma, working in collaboration with the design firm Label/Breed, was invited to give the textile physical application. When layered, the woven material is impressively strong; when moulded into the shape of a chair, it is rigid enough to support a seated body. The chair’s pattern is extremely economical: only a single two-by-three-foot sheet is needed to make the seat. Now part of the Vitra Design Museum collection, Flax Chair won the Dutch Design Awards’ Future Award last year, and Label/Breed is now selling the seat online.